Availability: Ships promptly! 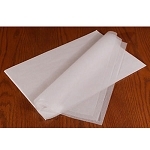 Best all round paper for time capsules (and now, okay to use for DAR apps) is this Permalife paper, rated for 300 years! 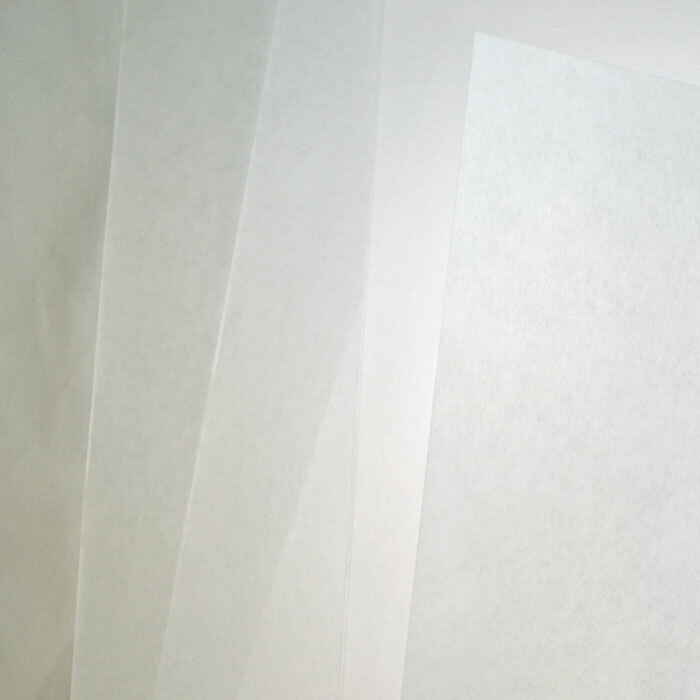 Permalife® Bond Paper (75 gm2) is known for its durability and strength. It is made to exacting specifications and is ideal for museum and archival uses. 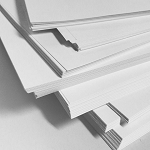 This acid-free 20# white paper is produced from 25% rag, 75% wood fiber. Permalife® permanent archival bond papers are not only Acid Free but they are also Lignin-Free & Buffered (with a 3 to 4.5% calcium carbonate reserve). 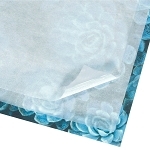 They are excellent to use for end sheets, interleaving, photocopying, lining of drawers and cabinets, and general wrapping. Excellent for a variety of uses including printing (letterpress or offset), writing (pen and ink with excellent erasing qualities) or folding (exceptionally strong paper). 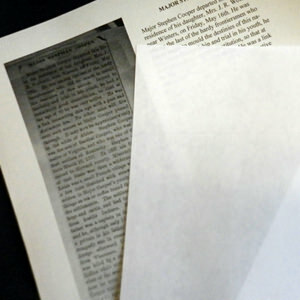 Often used inside time capsules, not only for properly photocopied items and clippings of interest but for original messages and even, in some cases, cushioning inside. Acid Free Paper is paper that contains no free acids, thus providing greater permanence and durability. The paper is typically produced from cotton linters, rags, esparto grass, or chemical wood pulp which minimizes the potential for acid and/or lignin in the pulp. Acid-free paper may also contain a buffering material to maintain a pH in the neutral to slightly alkaline range. This helps scavenge any acidic materials formed by bleaching residues, sizes, degradation products, or air pollutants. It is rated to last 300 years in storage. This paper has been used successfully for hundreds of official applications submitted to NSDAR for Patriots.